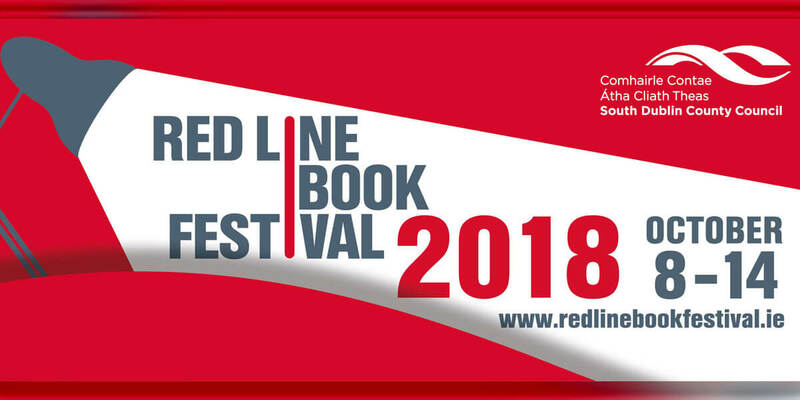 The Red Line Book Festival is a celebration of all things literary; be it spoken, written, sung, played, illustrated or even just thought! It provides a programme of events and workshops that appeal to people of all ages and interests, from children to adults and casual readers to book worms. Our line-up of events covers areas such as history, drama, poetry, music and literature. Do not be put off attending if you are not a big reader! You don't have to read to be inquisitive and that is what this festival is all about. Fuelling the imaginations of people who are eager to learn and explore new ideas and opinions.